Each cross country season we raise money to pay for our season which includes charter buses, team meals and snacks, post season awards banquet food for student-athletes, parents, and families, awards, meet entry fees, team swag (that each athlete gets to keep): 3 shirts, a hoodie, bag, water bottles, socks, nutritional products, and much more. 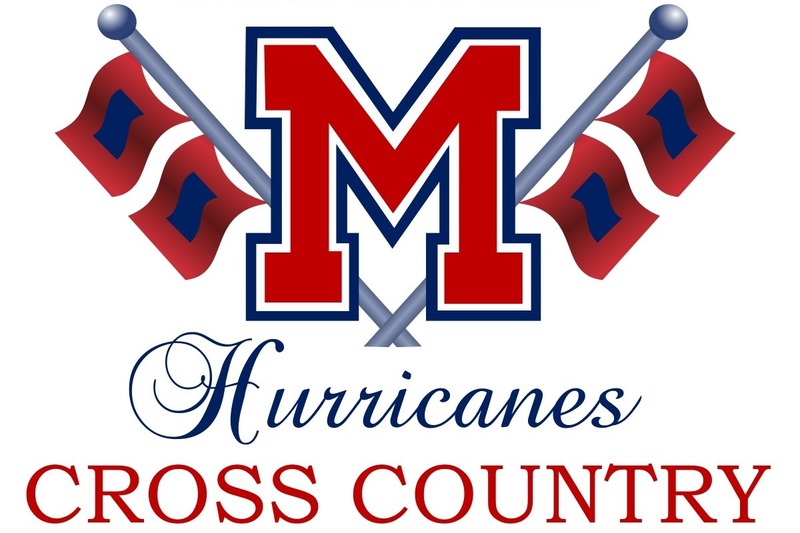 Our Labor Day Canes Cross Country Classic 5K and 1K is our main team fundraiser, but we also collect donations here when people would like to support us but do not wish to be a Canes Classic event sponsor. We thank you for your support!! !